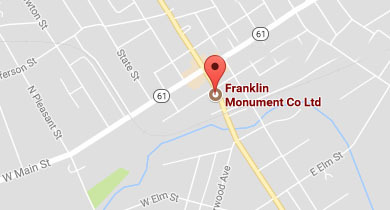 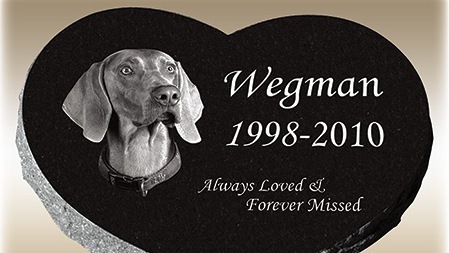 A permanent way to honor man and woman's best friend. 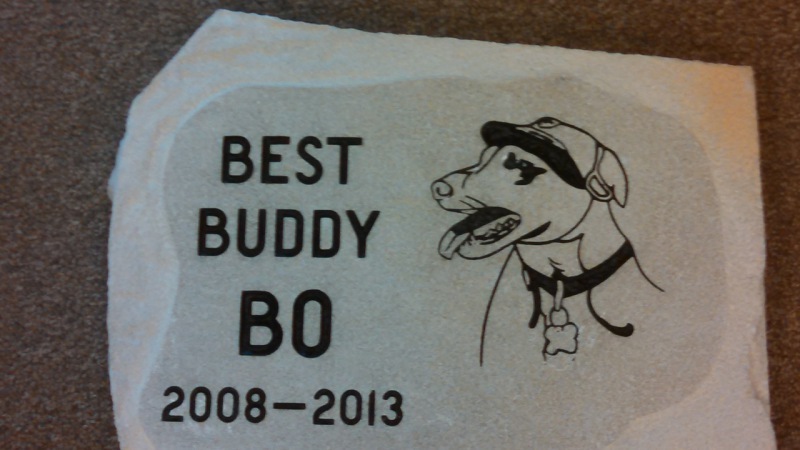 Custom etchings or sandblast are available. 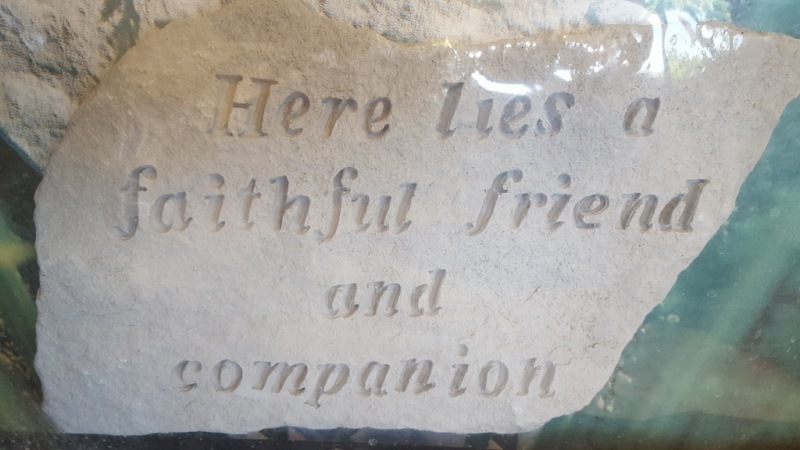 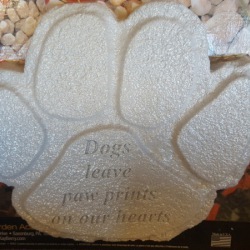 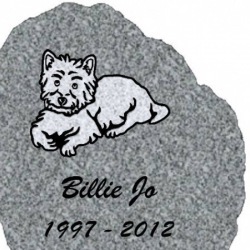 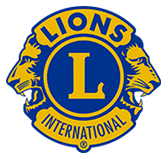 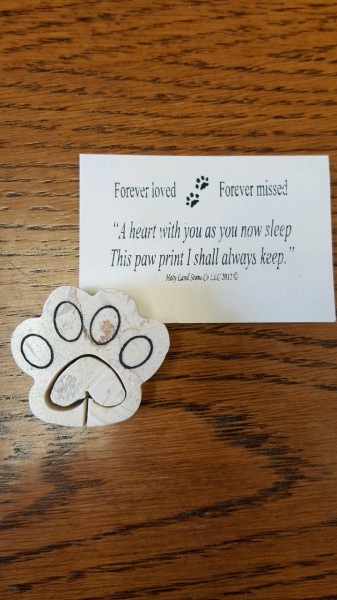 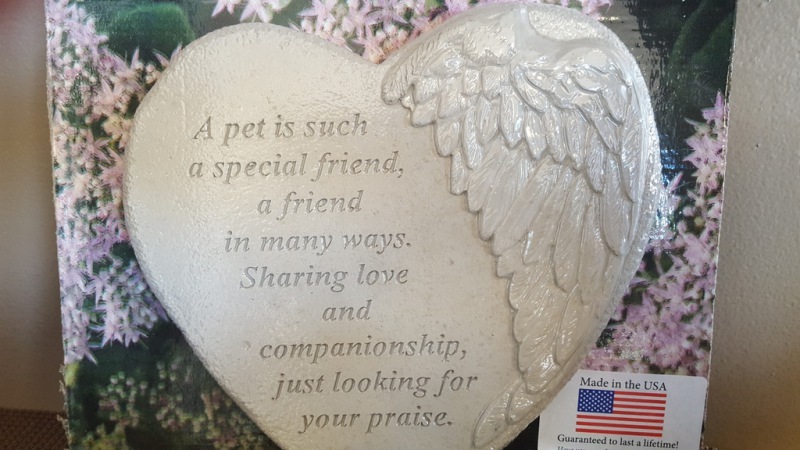 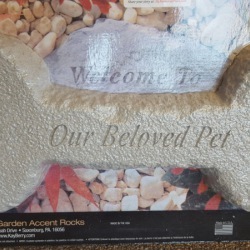 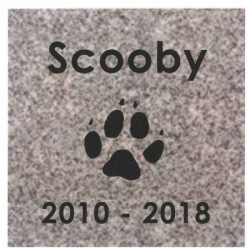 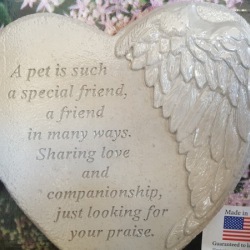 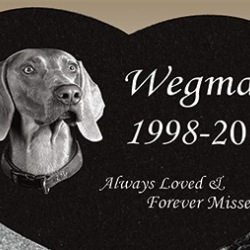 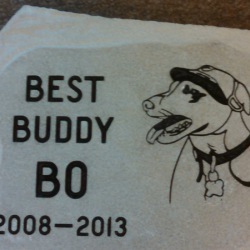 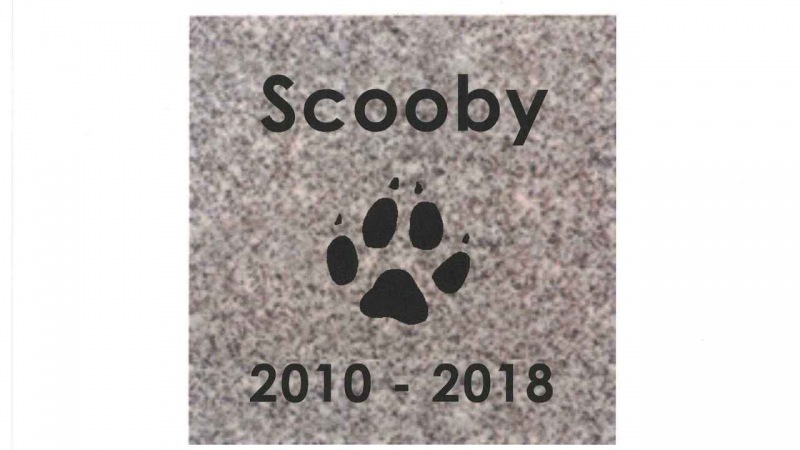 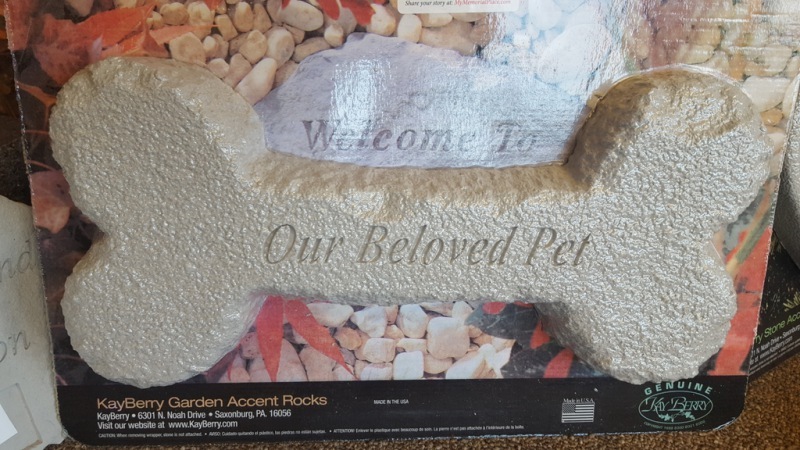 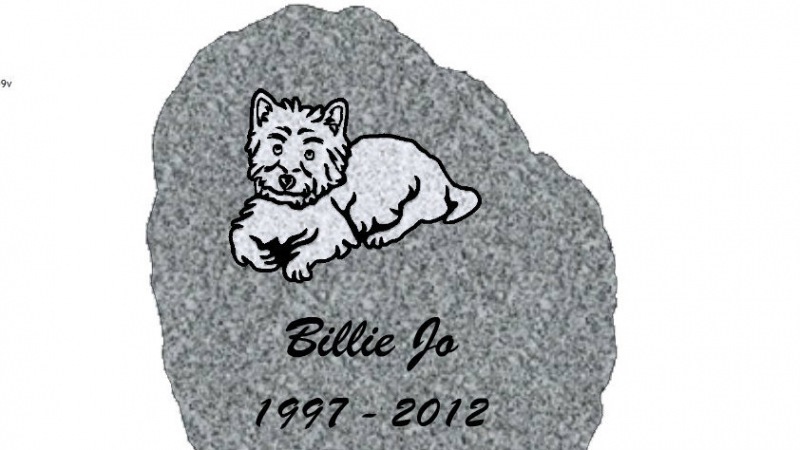 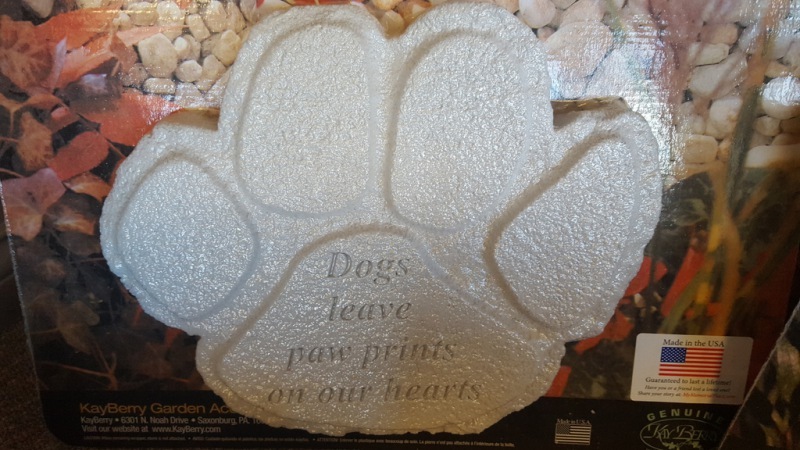 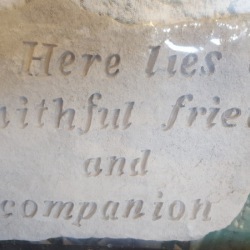 An economical way to get a personalized memorial for your furry family member. 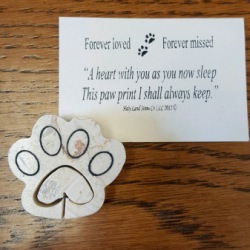 A beautiful way to honor your pet's life.